Our service is designed for busy people like you rather than obsessive athletes and “gym junkies”. So for starters, you don’t have to be fit, just keen to be fit. You don’t need a new wardrobe of gym gear. It’s very casual and quite private. Because the majority of our clients prefer one-on-one training and we cap our membership numbers, there may be two or thee others at the most, around when you’re training. Not only does this ensure you’re in relaxed surroundings but also guarantees no waiting for equipment. 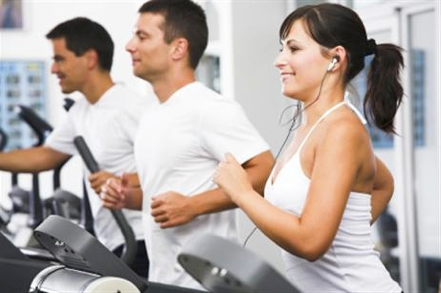 You can move unhindered through your workout on our state of the art equipment. A word on Personal Training. Two words actually: it works. A dedicated, trained fitness instructor takes you through an hour’s workout concentrating on areas that need improvement, getting your body ready for a specific sport or event. eg. skiing holiday, injury rehabilitation and cardiovascular recovery.